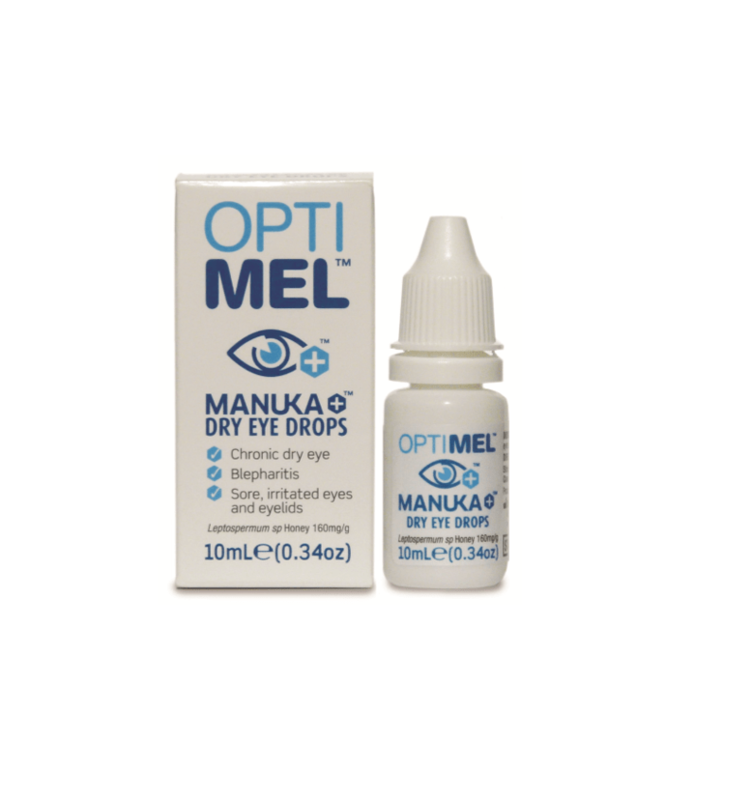 Optimel Antibacterial Manuka+ Eye Drops contains a standardised antibacterial Manuka honey developed from Leptospermum sp for moderate to severe dry eye. They help stabilise the surface health of the eye from dry eye symptoms such as sore, irritated eyes and eyelids. It’s suitable for treating Chronic Dry Eye, Blepharitis and Sore, irritated eyes and eyelids. Optimel Antibacterial Manuka+ Eye Gel contains a standardised antibacterial Manuka honey developed from Leptospermum sp. and is preservative free for moderate to severe dry eye. 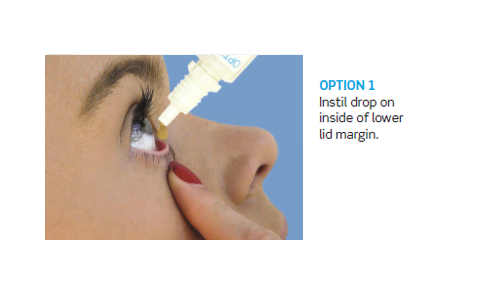 It’s suitable for: Aqueous tear deficiency, Meibomian disease, Corneal erosion and Colonised ocular surface. 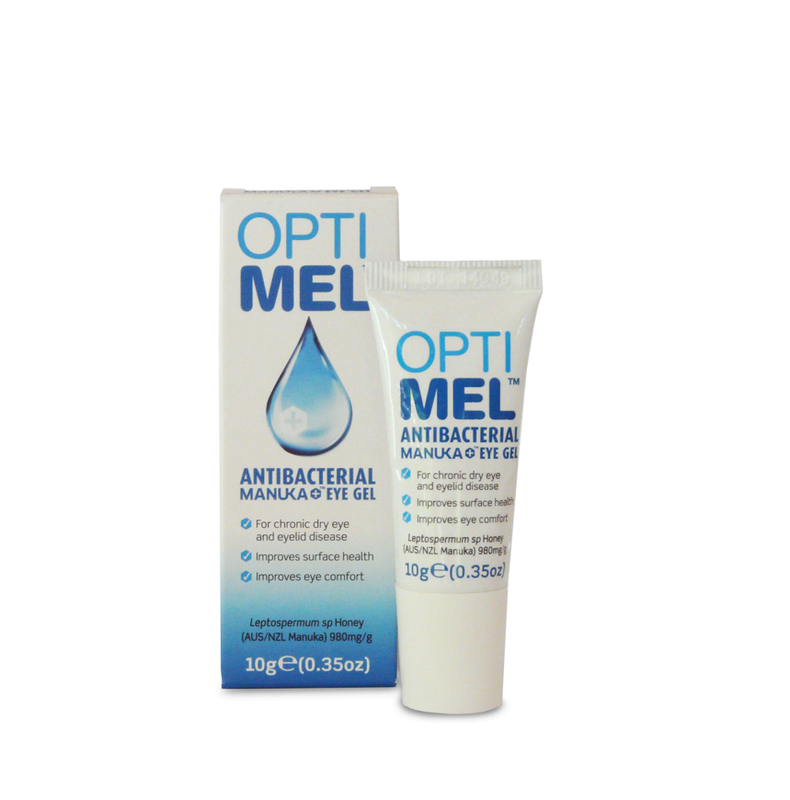 Melcare’s Optimel Antibacterial Manuka+ Eye Gel helps improve eye surface health and reduce inflammation.